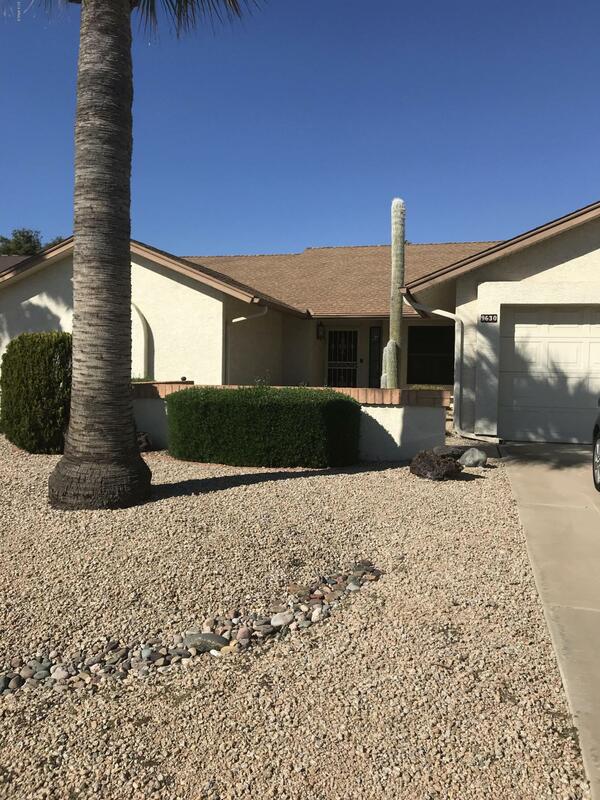 All LAKEVIEW ESTATES AT WESTB homes currently listed for sale in Peoria as of 04/19/2019 are shown below. You can change the search criteria at any time by pressing the 'Change Search' button below. "Well maintained home in the desirable golf community of Westbrook Village with 2 Rec centers. Nice open floor plan with a family room located off the kitchen. Covered patio with an extended uncovered area and completely fenced. Interior laundry and the garage has additional storage and workbench. Close to the 101, shopping, theaters and restaurants."